Another beautiful day to ride the Minnesota trails on your bike. 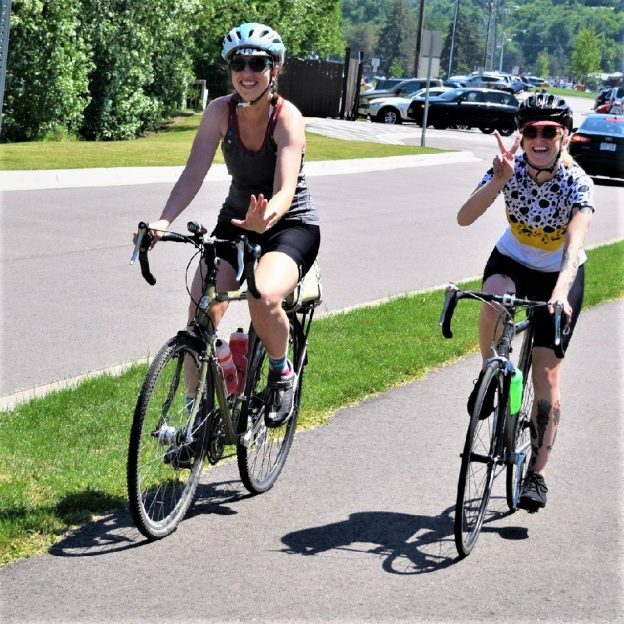 Here in this photo a couple ladies are ready to enjoy the scenery along the Browns Creek Trail, out of Stillwater, MN. 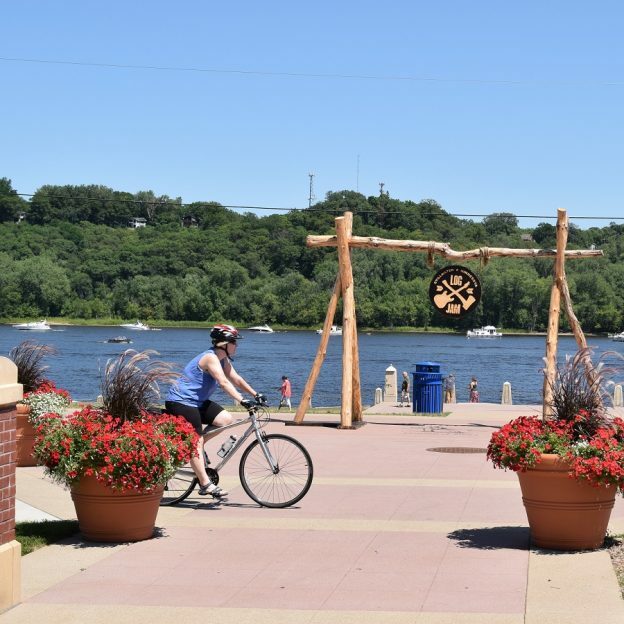 With many paved bike paths in Minnesota offering offering many miles of scenery traversing many different landscapes, the fall is a favorite time to tour our pedal the off road trails throughout the state. Thanks for viewing the Minnesota Trails Pic of the Day. 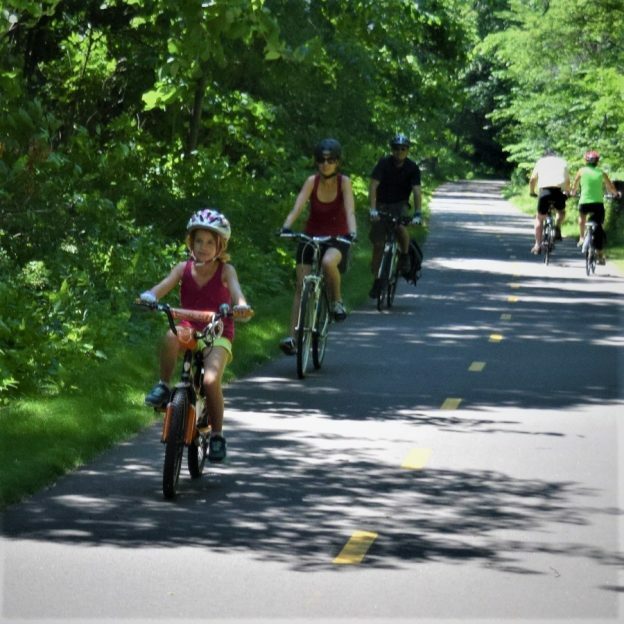 This entry was posted in News, Picture of the Day and tagged #brownscreektrail, #nextadventure, #nextbikeadventure, #onlyinMN, #visitstillwater, Browns creek trail, Discover Stillwater, paved bike paths on October 1, 2016 by Russ Lowthian. 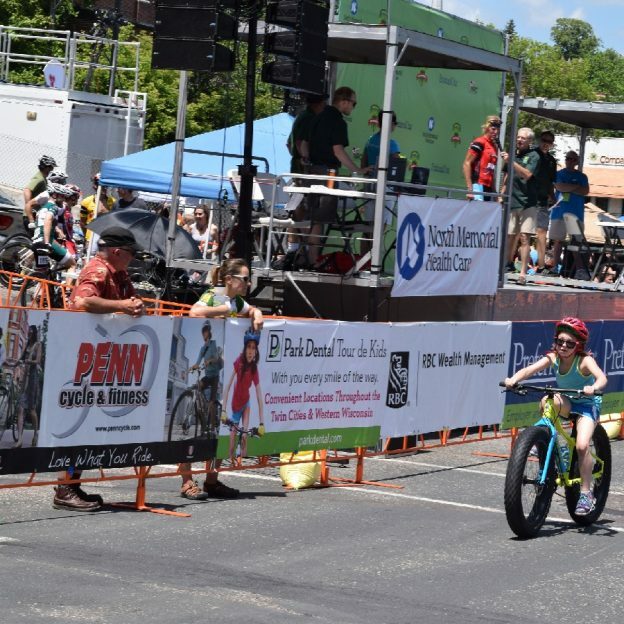 In this fat bike fever photo, a young racer shows her talents at the North Star Bike Festival Kids Race, in Stillwater, MN, in June, sponsored by Park Dental and Penn Cycle. 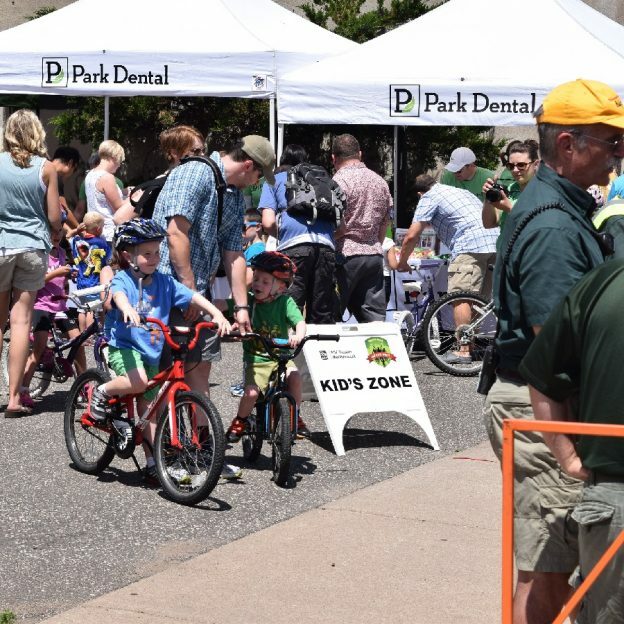 This entry was posted in News, Picture of the Day and tagged Browns creek trail, Discover Stillwater, kids race, North Star Bicycle Festival, Park Dental Tour de Kids, Penn Cycle, Stillwater MN on August 16, 2016 by Russ Lowthian. 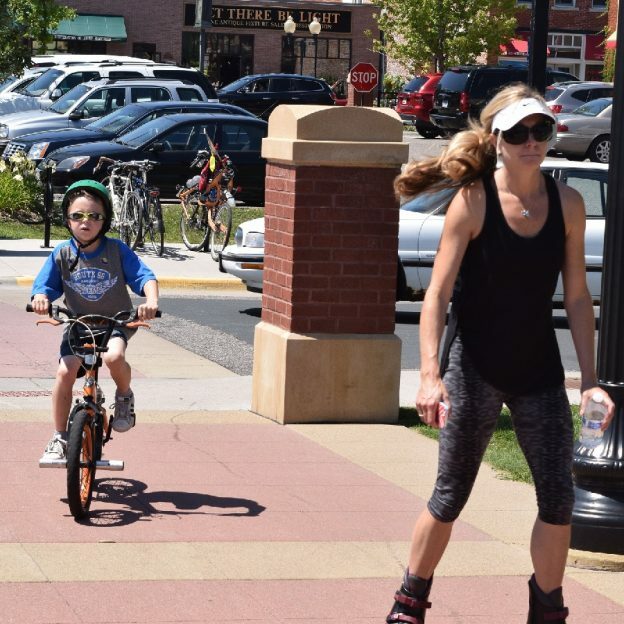 A bike perfect day to be out with the family. 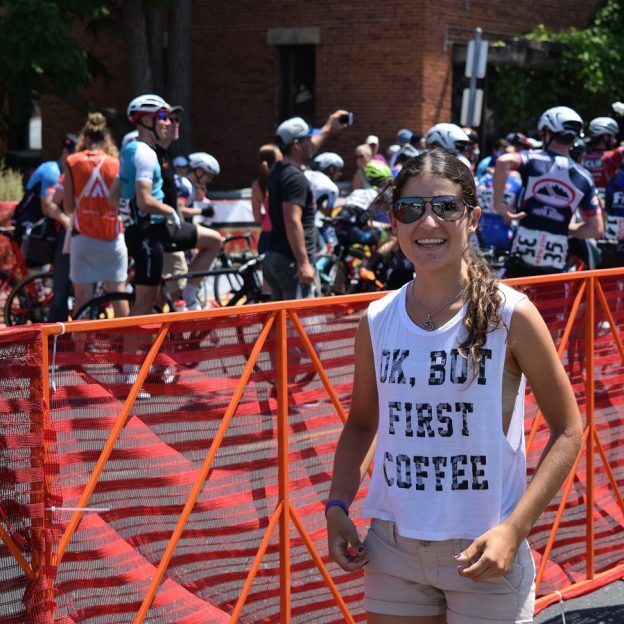 Photo was shoot and the North Star Bike Festival in Stillwater MN, just before the kids races. 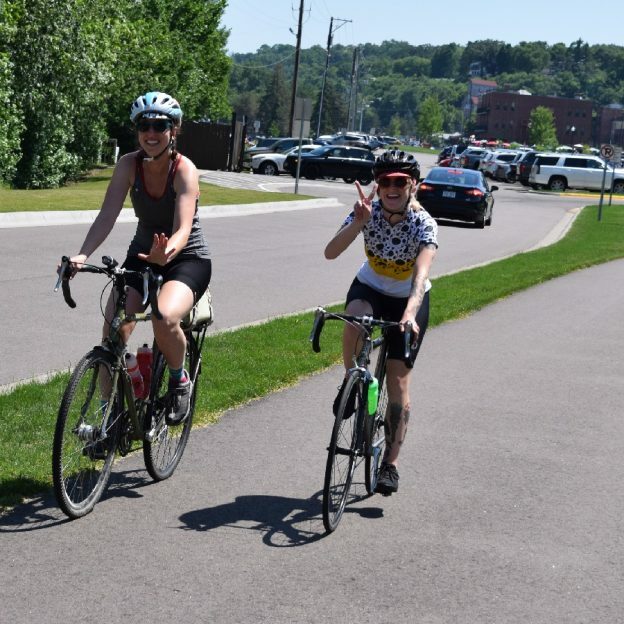 This entry was posted in News and tagged #onlyinMN, Discover Stillwater, Find your next adventure, kids bike races, North Star Bicycle Festival, Park Dental on July 30, 2016 by Russ Lowthian. Fat bike rider having fun riding in the rain, near Stillwater. 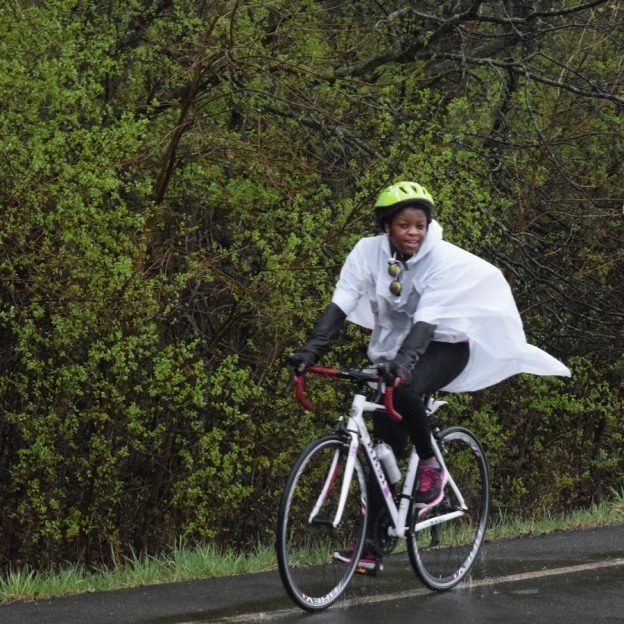 The area, rain or shine offers some of the best road and trail riding in Minnesota. 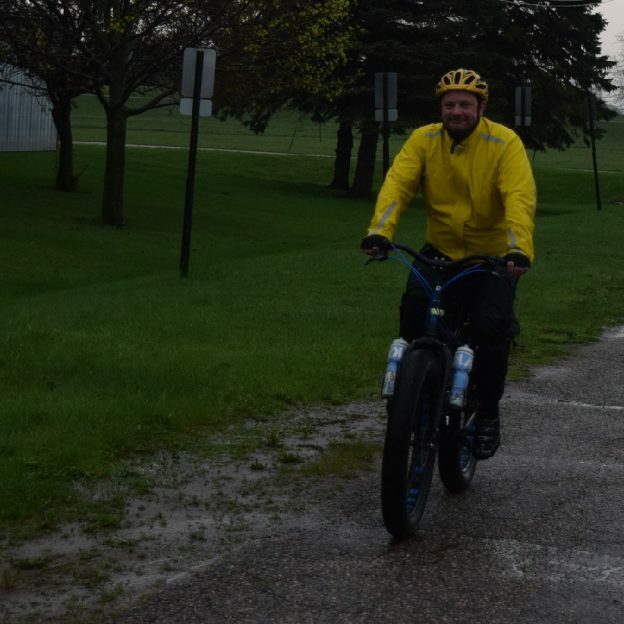 This entry was posted in News and tagged #FindYourNextAdventure, #onlyinMN, Discover Stillwater, fat bike, MN trails, riding in the rain, Road Biking Minnesota on June 25, 2016 by Russ Lowthian.